June 30th was the 35th Annual Landscape Architecture Student Show and Award Ceremony. We had beautiful weather for all the award winners and their families. 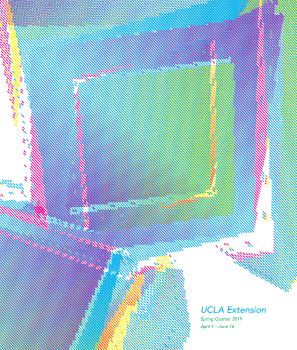 The Student Show will continue to run until Jul 26th covering floors 1-4 of 1010 Westwood Blvd, Los Angeles, CA 90095. Stop by to see the great work!